Yay for all Karl Lagerfeld fans! Because he is coming to Antwerp. Well at least a concept store for his own line. 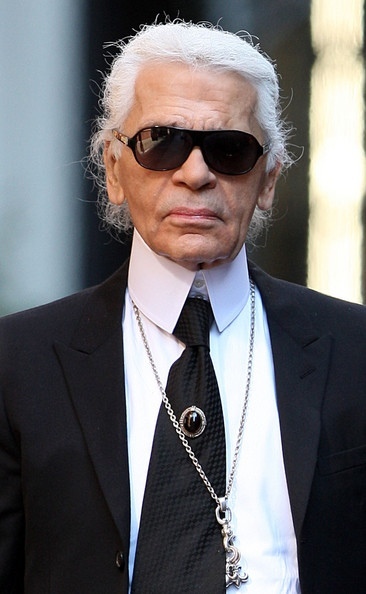 He set up a business called Karl Lagerfeld. This business will distribute the collection of Karl Lagerfeld in Belgium and Luxembourg. And in Antwerp a concept store will open at the end of October. The business group GAB will determine who can sell the Karl Lagerfeld line. With this they try to reach a higher market segment of Belgium and Luxembourg. More info to come on this! This entry was posted in fashion and tagged Antwerp, concept store, Karl Lagerfeld by missnathaliexo. Bookmark the permalink.